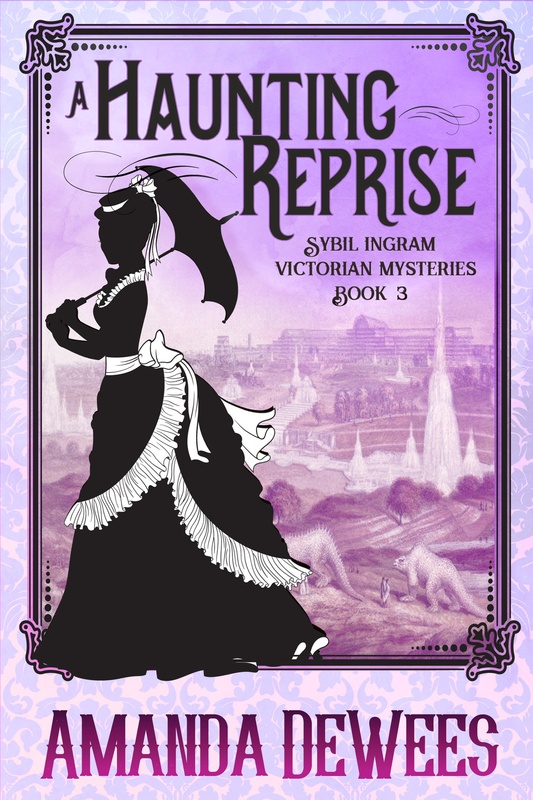 Book 3 in the Sybil Ingram Victorian mystery series is now available! 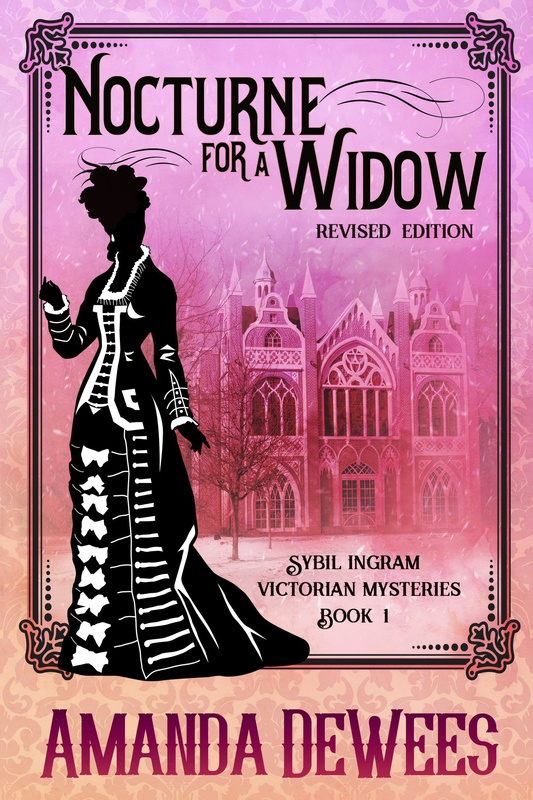 Nocturne for a Widow now FREE! 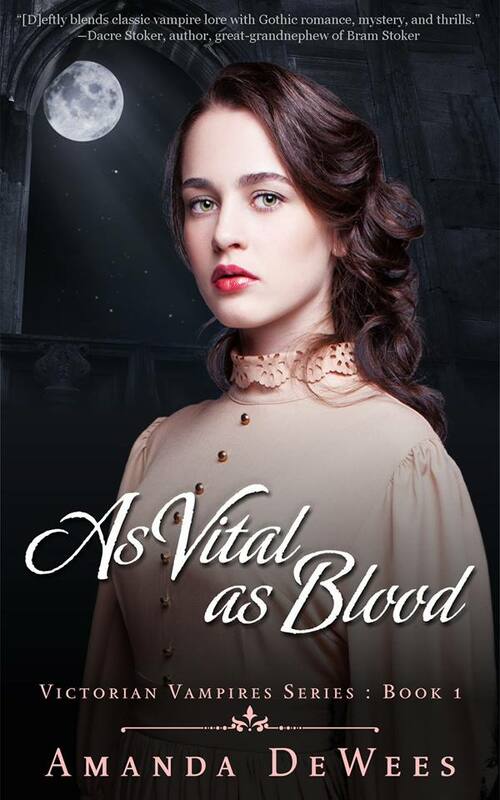 Book 1 in the Sybil Ingram Victorian mystery series is free for Kindle, Nook, iTunes, and Kobo! 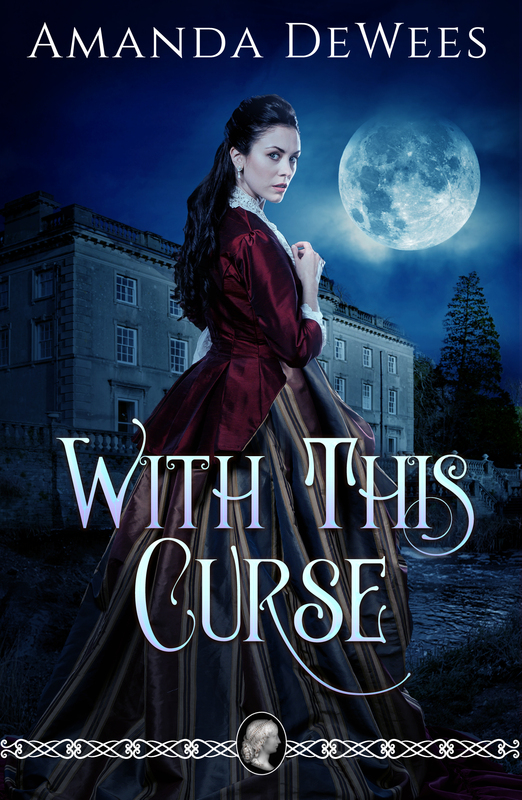 Can a curse strike twice? Love in the shadow of madness--or murder! 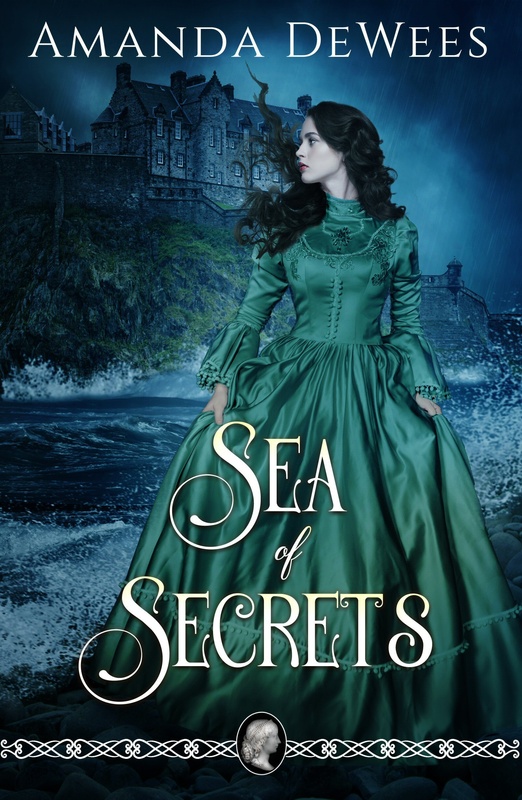 Be the first to know about sales and new releases by signing up for my newsletter! Never fear, I won’t give away or sell your email, and I won’t clog your inbox with spam. Success! An email has been sent to your inbox. Please go there now and confirm your address in order to receive my newsletter.